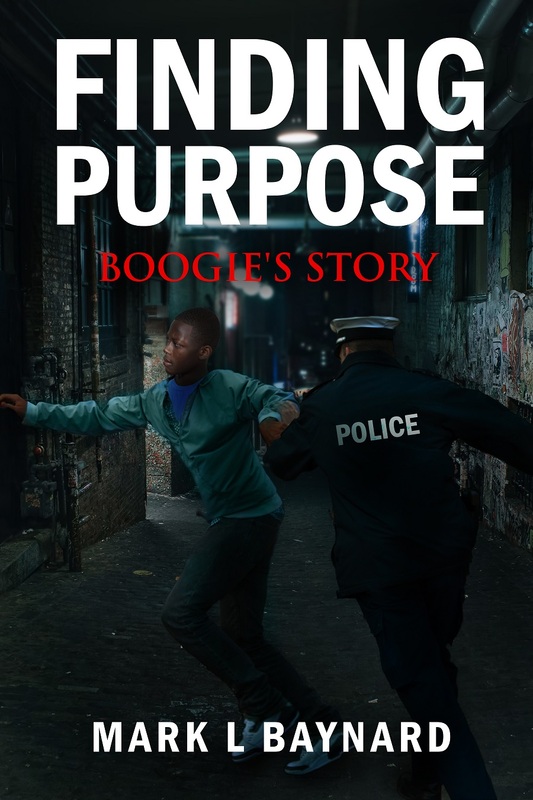 I just wanted to share my new career as an author. I continue to hold my current job, working with troubled teenagers. I stepped out in an effort to officially start my career as an independent author. In the process, I now have a new-found appreciation and respect for the profession. Being an independent author requires a lot of hard work and dedication. 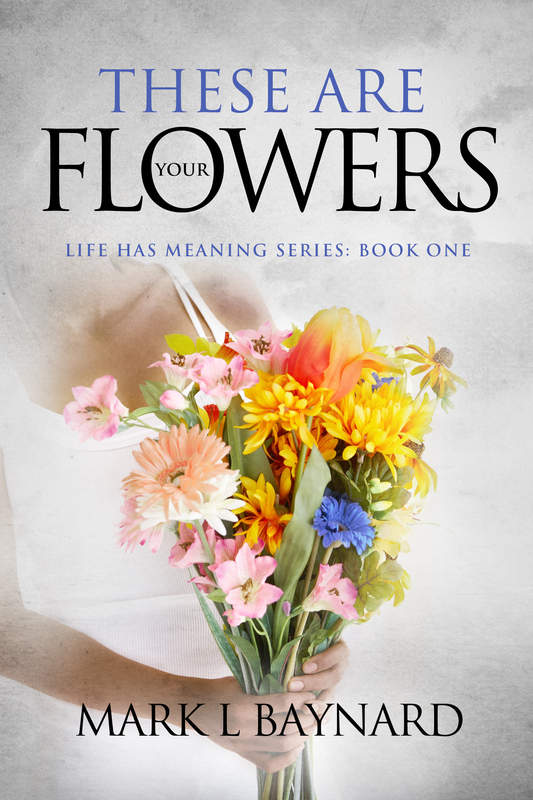 We are responsible for writing, editing, book cover design, formating, illustrations, marketing and promotion of the book. It can be an act of Congress to get your book into bookstores. You post on social media network and receive minimal likes and feedback. Some of this can be discouraging and cause you to lose interest in your dream. 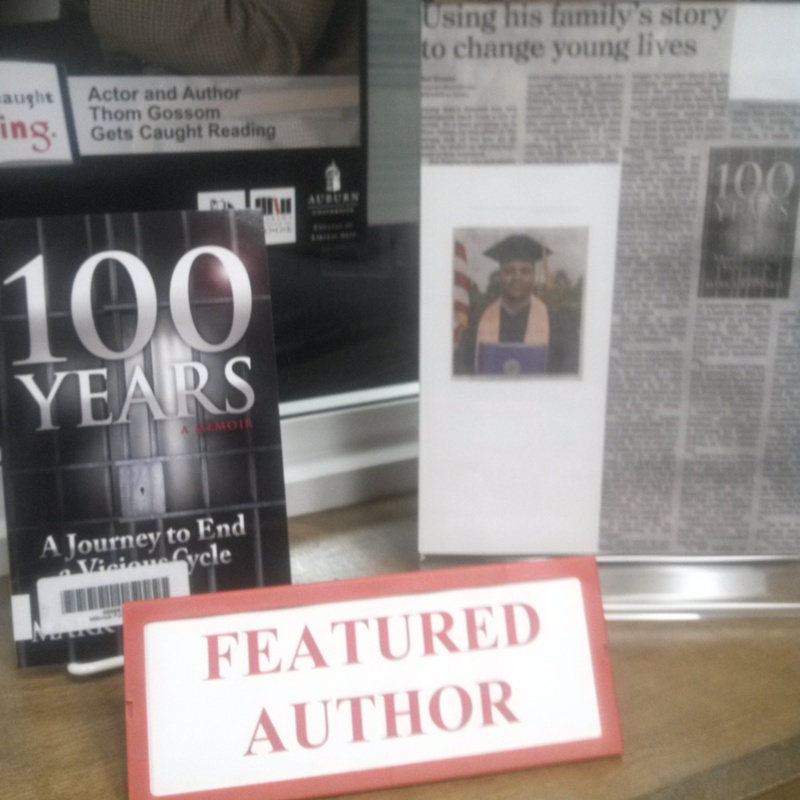 My words to other aspiring author’s is to continue to reach for your goals. Writing is a gift from God, use it to help others. Offer your gift of writing to the world even if you’re not appreciated. Be professional when reaching out to bookstores and be able to accept “No” for an answer. Be respectful when encountering customers or fans. All the while others may not share the excitement of your gift to the world. I going full steam ahead with my new career. 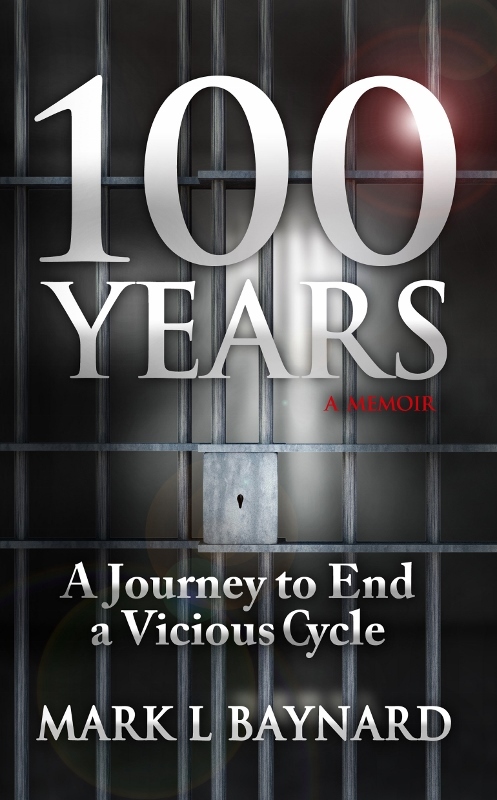 I just released my book “100 Years, A Journey to End a Vicious Cycle” in paperback on Amazon and Kindle ebook. 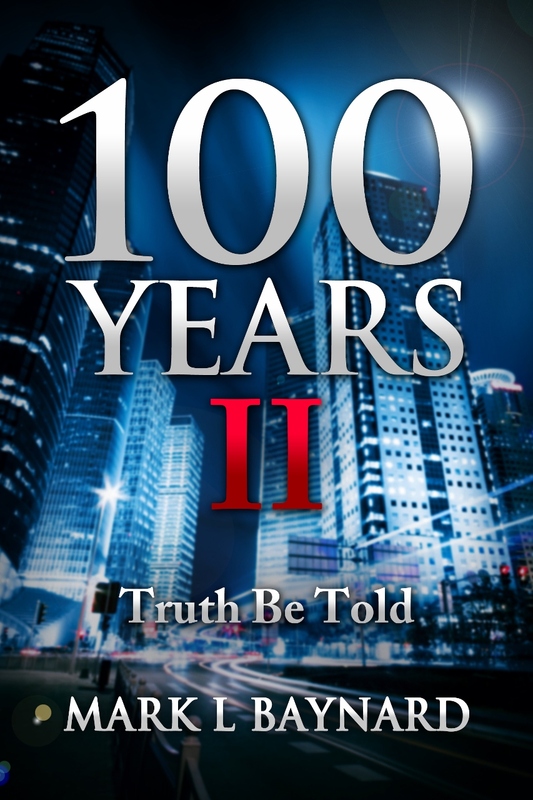 My book is also available on http://www.journey100years.com. I became a little emotional when I saw my book on Amazon.com. This was an accomplishment for me. Hard work does pay off. This is not a get rich quick profession but the value is found in the lives that may be positively affected by your book.Best wishes to everyone and don’t be afraid to step out on faith and pursue your dreams. Previous PostThere is Always Hope!Next PostTake Initiative! Congratulations, Mark. I’ve watched you step by step. You have honored your family and profession. 99%+ writers must keep their day jobs. But if you want it, go get it–if you cannot still the voice inside. With speaking engagements as well, you can call many to action. Thank you very much Catherine for your kind words! I do have several things that I plan on doing including speaking engagements. I see this as a start of the rest of my life.